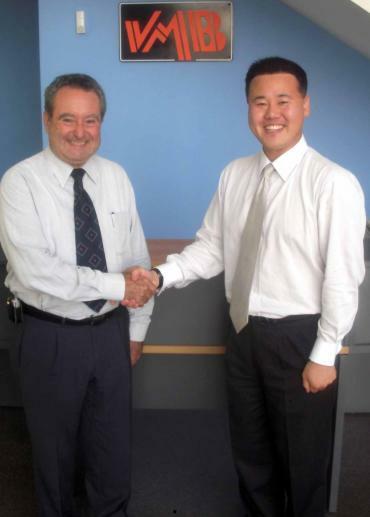 VMB are pleased to announce the appointment of Avix Tech as their exclusive distribution partner for South Korea. The company has placed a substantial initial order including both Line Array systems, ADP series and towerlifts. Avix Tech made contact with VMB at PLASA show 2008 in London and shortly after displayed and demoed the product at Kosound in October 2008.